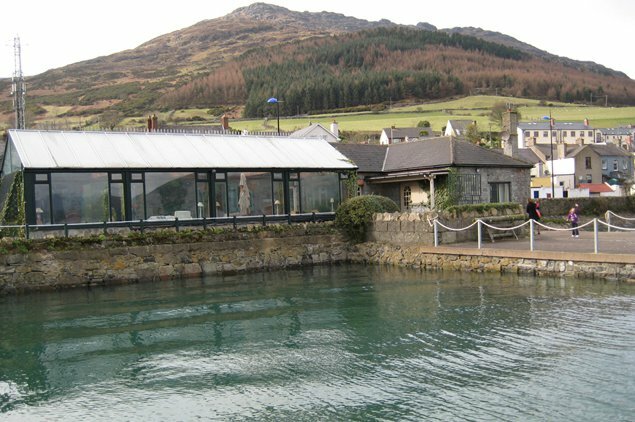 The Wood Quay property comprises of two houses on the harbour front in Carlingford village, surrounded on three sides by water. Wood Quay was the original Quay for Carlingford. The main house built in 1848, was used by the railway as a store for imported coal and exporting potatoes. The present road was then the railway. The larger of the two houses comprises of three double bedrooms, one en suite, plus the main bathroom. A very large living room 90ft x 40ft, fireplace at one end, Aga cooker at the other end. 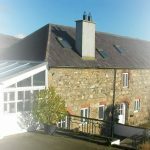 The conservatory 90ftx40ft, has an uninterrupted view of the water, lough and mountains. The smaller house is virtually one large room one end of which is glass, a kitchen and bathroom. The sleeping area is a gallery looking down on the living room. The house sleeps two or three. It has a solid fuel stove – snug. There is off street private parking. 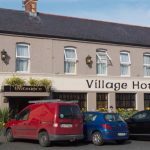 Both houses are available for letting on a weekly or nightly basis, minimum two nights.